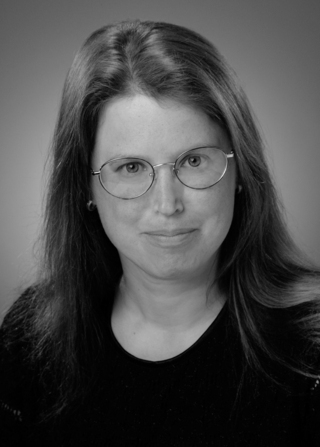 Jessie Haas - jessie haas . . .
Help beginners onto that tall horse called Reading. Horses from prehistory to today, our ecstatic and tangled relationship with them, and their powerful effect on history, explored in many kinds of poems. YA and As of all ages who love horses and histlry. jessie haas . 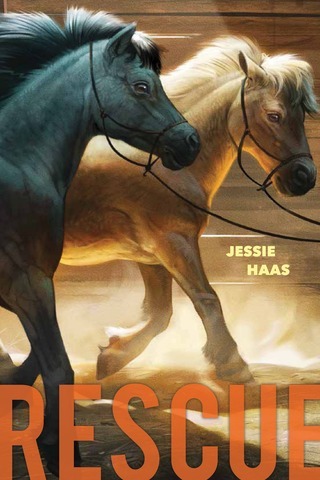 . .
"Any credible horse book must encompass the fact that horses are large, independent-minded creatures whose opinions sometimes diverge from those of their riders, and Jessie Haas has perfected the knack of balancing the horse's perspective with the human's within the same narrative . . ."
Then comes Halloween. Will their costume be pretty, or scary? And can Bramble and Maggie handle a trick-or-treat ride full of pumpkins and ghosts? Spooky Season explores pretend fear, real fear, and the power of treats over horses and humans, in an easy reader format. Free Bramble and Maggie CCSS curriculum guide! 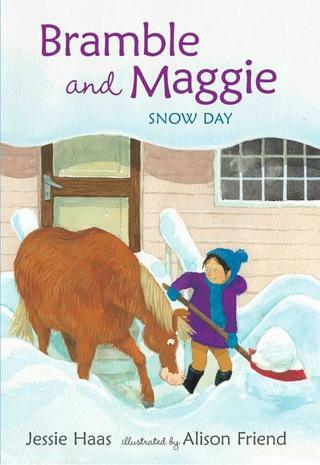 and print your own free Bramble and Maggie bookmarks. FIRST 2 BOOKS IN THE SERIES NOW IN PAPERBACK! My novels dating back to the 1980s are available from Open Road Media as ebooks. Saige loves art, horses, and her grandmother Mimi. But on the first day of classes in Albuquerque, New Mexico, she discovers that this year her school won't have art. 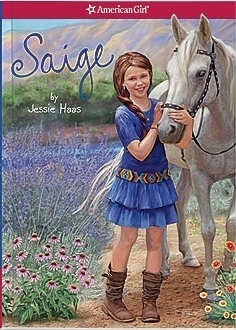 Mimi, an artist, is planning a fundraiser to help raise money for after-school-classes, but when Mimi is injured in an accident, Saige has to carry on with the fundraiser, with the help of old and new friends and a wonderful artistic horse named Picasso. "When Uncle Daney got out of the hospital, there was no place to put him but the barn." In a tightly built stall that's nicer than the trailer where Cole and his family live, but Cole is worried. Uncle Daney is a logger. Loggers have a rough reputation. What if this guy isn't pleased? But Uncle Daney turns out to be a sweet little cricket of a man, in a wheelchair. What Cole should have worried about is the gigantic logging horse Uncle Daney brings with him. How can the family afford to keep Nip? This middle-grade novel on the Dorothy Canfield Fisher Award list, and Texas Bluebonnet Award list. Also available as an ebook. The history of my hometown, a project of the Westminster Historical Society, with an introduction by Governor Peter Shumlin. Westminster got its first charter from Massachusetts in 1735, making it the oldest chartered town in Vermont. It was the site of the Westminster Massacre, the first fatal conflict of the American Revolution. Vermont declared independence form New York at Westminster, which also hosted the first Vermont printing press. Our first newspaper was printed here, as well as our first paper currency; later the same afternoon, Vermont's first counterfeiting case commenced. Through the centuries Westminster has produced silk, tobacco, wool, fruit and vegetables, and Vermont's first aged sheeps' milk cheese. 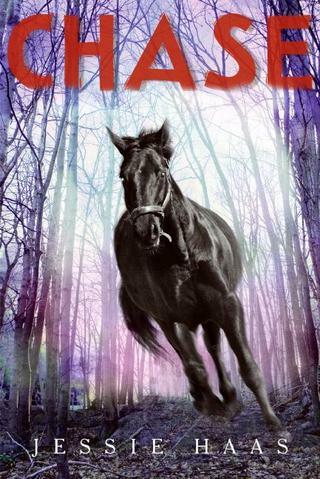 How horse-crazy are you? Would you crochet a saddle blanket? Knit a curry comb? 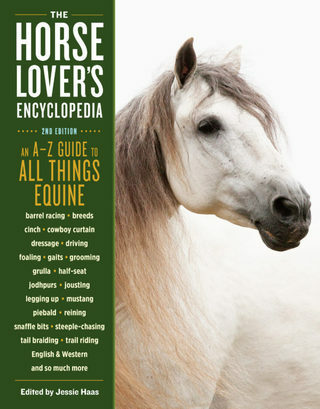 Do you like to draw horses, read horse books, watch horse movies, and of course, ride ride ride? HORSE CRAZY is for you. Over 400 pages of facts and fun, with pictures on nearly every page. Hire me, for any job that involves writing. To buy books direct from me, click on "my books" at the top of this page, and follow the directions. To have a book signed, email me or send me a message via facebook. 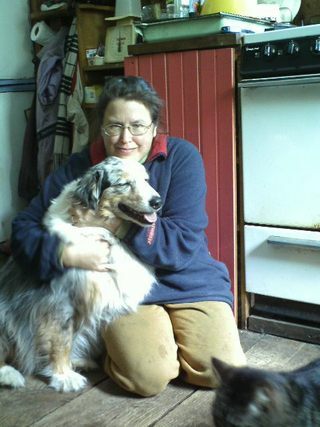 Appaloosas, Belgians, Quarter Horses, Yakut ponies, and a cameo appearance by Xenophon!